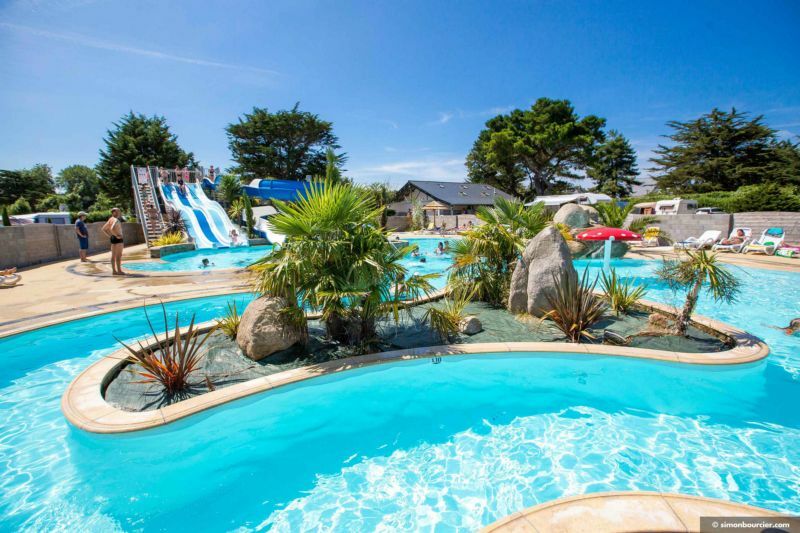 The ideal place for Camping holiday in Brittany, Camping Longchamp shares all Flower's trademark values of friendliness and quality of service. Quality is paramount to us. This is why we commit ourselves and have obtained the label quality campsite. 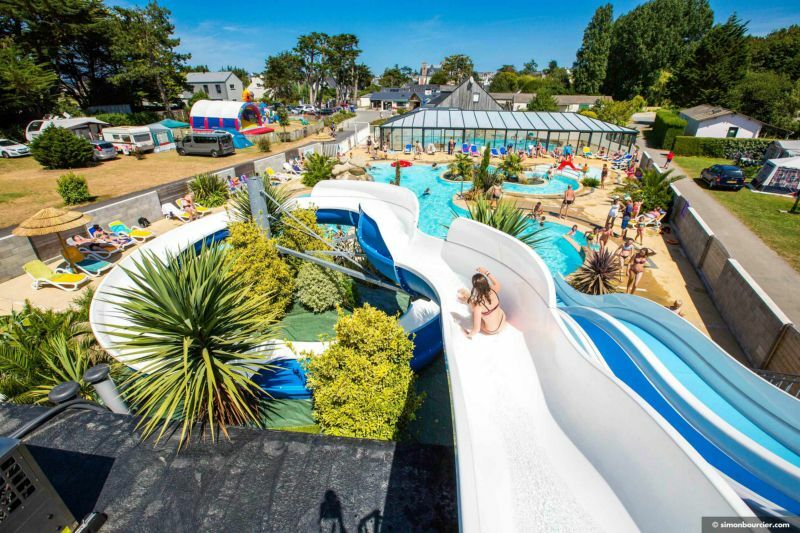 The Camping Longchamp**** is located in Ille et Vilaine in an unspoilt setting just 150 m from a fabulous sandy beach and 600 m from the shops in the coastal town of Saint Lunaire. 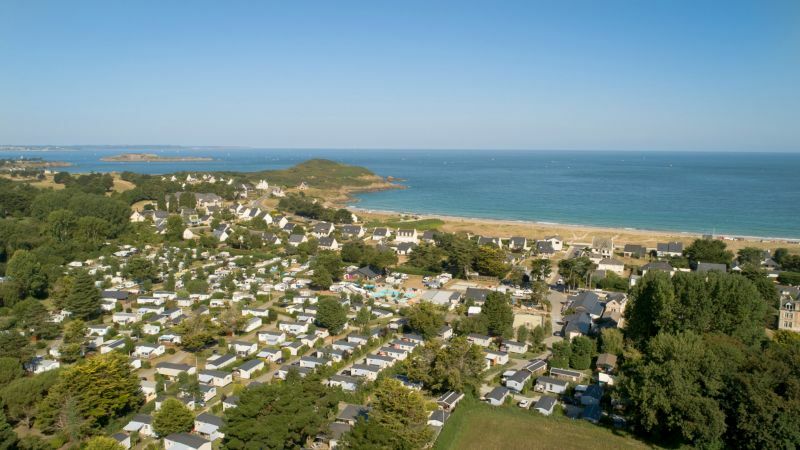 Saint Lunaire is a beautiful site offering a variety of landscapes and a rugged coastline along which you will find beaches and rocky headlands. 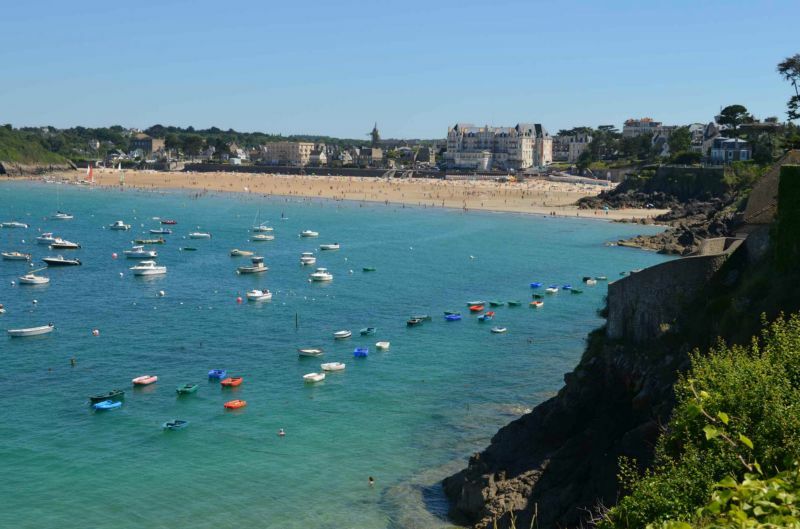 You can follow the GR34 coastal path to Dinard or Saint Brieuc and admire one of the most beautiful bays in Brittany. 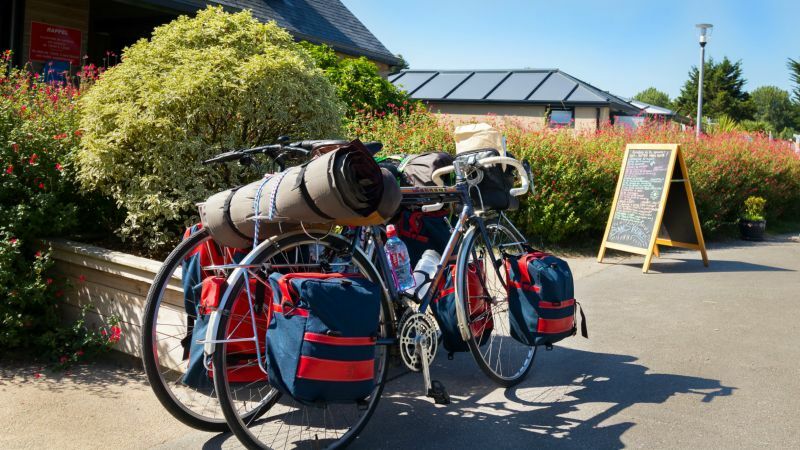 The campsite is ideally located near popular towns such as le Cap Fréhel, Saint-Malo (13 Km), Dinard (5 km), Cancale, Dinan and Saint-Briac-sur-Mer (2 km). 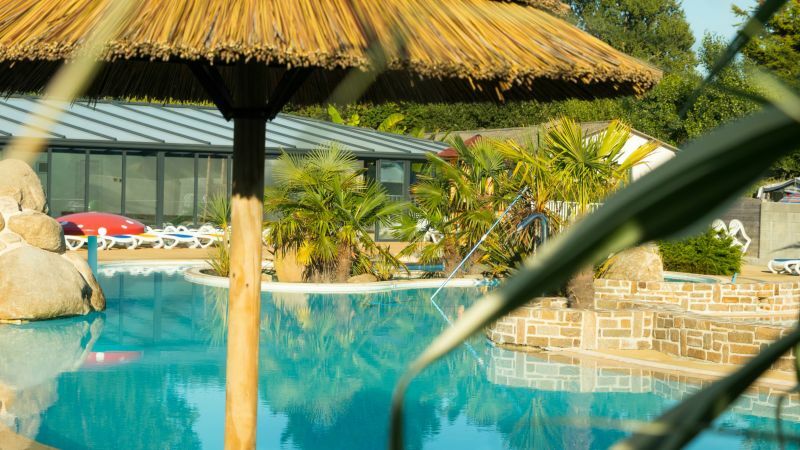 The campsite welcomes you from 1st April to 30 September for a relaxing family holiday in a peaceful setting. 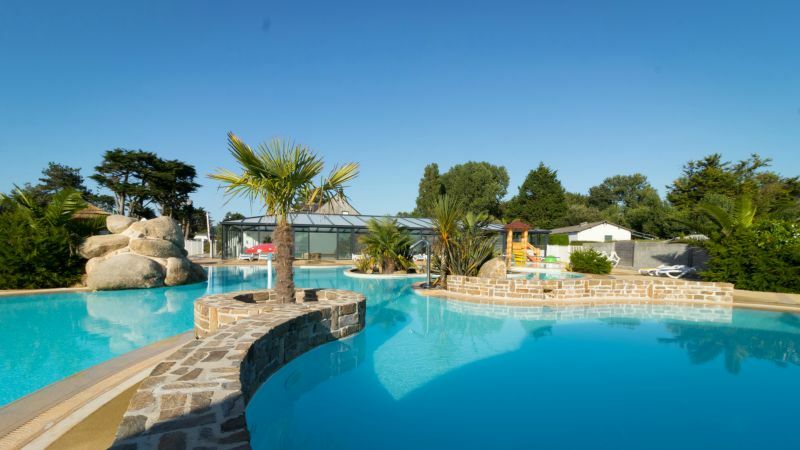 Our 90 holiday homes are all relatively new and offer home from home comforts for your holiday in Brittany. 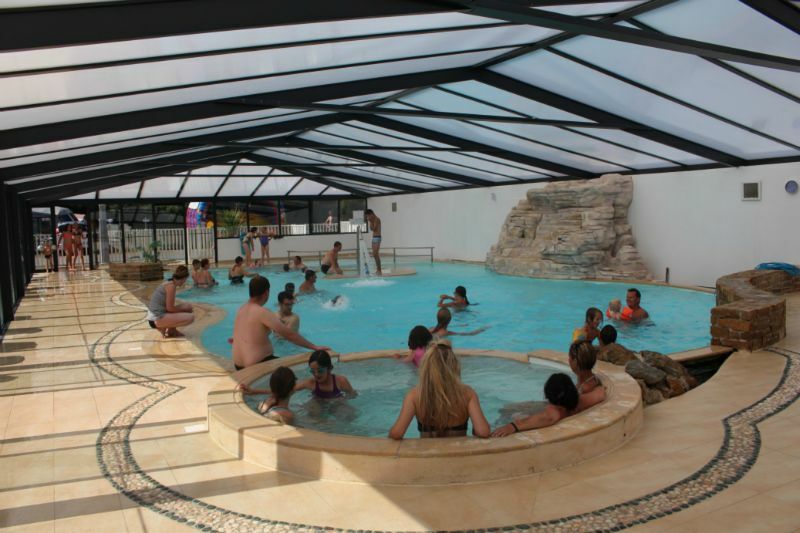 Come and enjoy a relaxing swim in the heated covered swimming pool, have some fun at the outdoor waterpark with slides and a counter-current river, play a few games on the multisports court or at the children’s play area… And our mascot, Mister Flower, will be there to welcome children to the kids’ club. 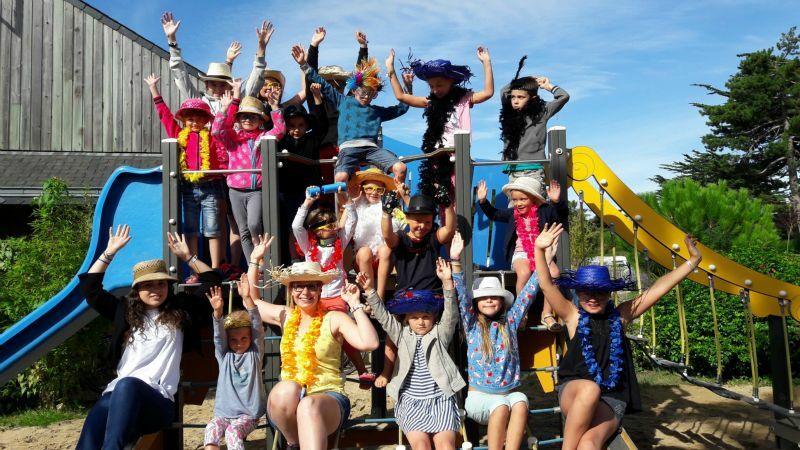 Our aim at the Camping Longchamps is to ensure that everyone, adults and children alike, enjoys heaps of family fun whilst exploring our beautiful region in Ille et Vilaine.